Once your students have grown comfortable with the Numbers 0-10, they have a solid foundation for learning double-digit numbers. 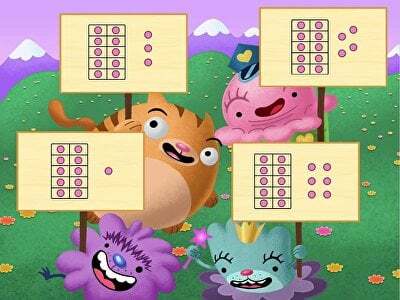 Students playing speed counting games and completing number maze worksheets will be able to quickly identify the numbers 11-20. 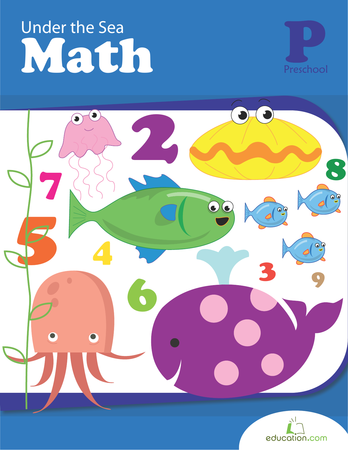 From there, Education.com workbooks will teach students how to easily determine which of the numbers in a pair is greater or lesser. Hard hats on! 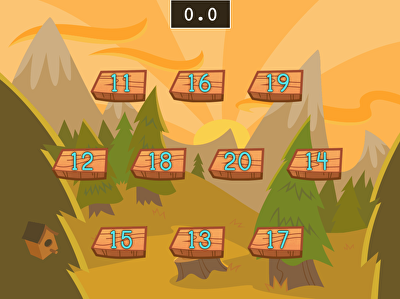 Kids practise identifying numbers 11 to 20 in this demolition game. 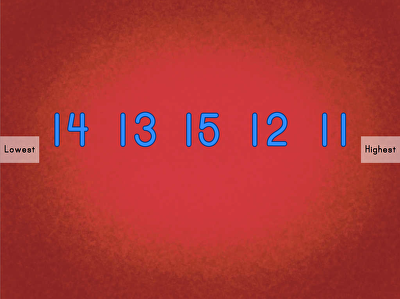 Which number is biggest? 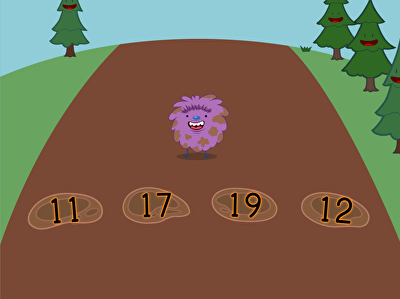 practise comparing number values with this mud hoppin' game. 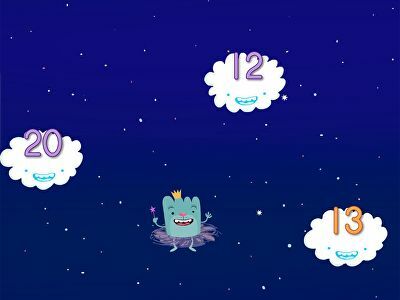 Kids must race against time to count quickly in this fast-paced game. 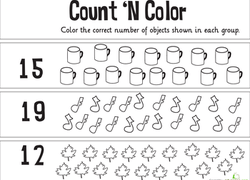 Your kid will get to pop balloons in this fun number recognition game. 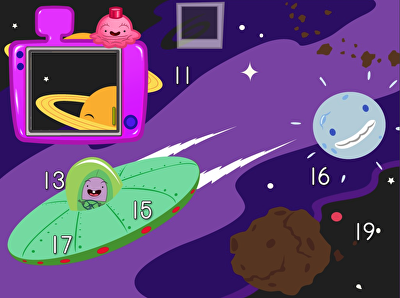 Go on a space hunt -- not for aliens, but for numbers! 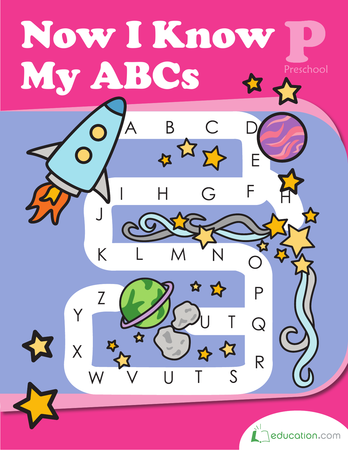 Find the spoken numbers in this space scene and click a pic for space success. 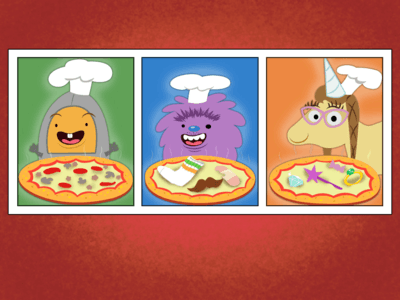 Counting to 20: Get 'Em in Order! 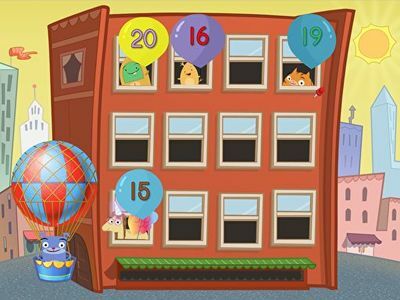 Your students will have fun working with numbers to 20 with this exciting and interactive lesson with music, movement, and hands-on experiences! 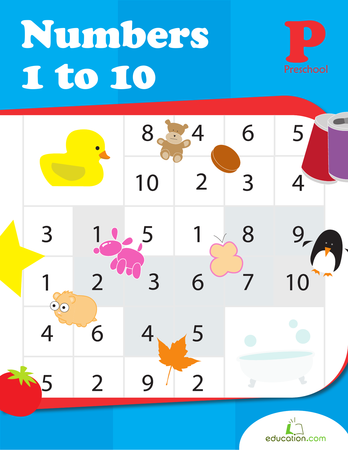 Kids practise place value for numbers 11 to 20 in this ten-frame game. 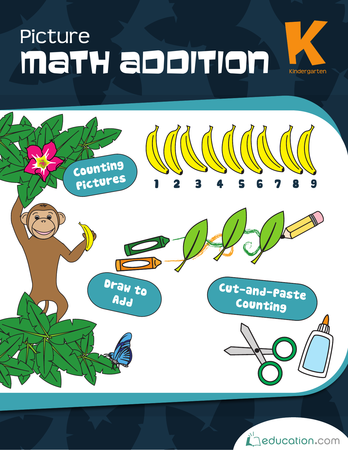 This worksheet will help your year one students practise identifying and writing each part of an addition equation. 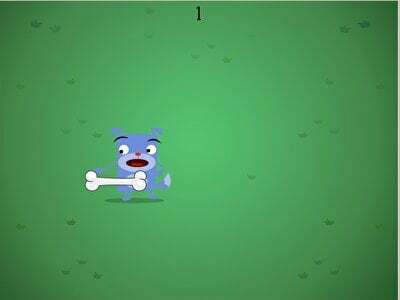 Kids will love flexing fine motor skills and gaining computer literacy in this fun-filled mouse game. 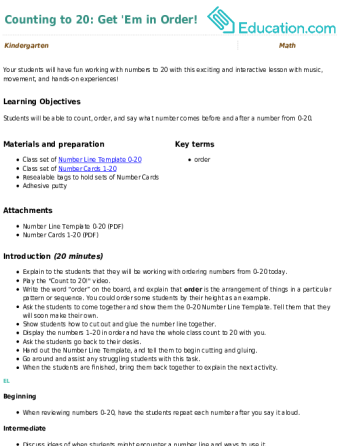 Find out if students can count to 20 and help them identify areas of improvement in this counting assessment worksheet.